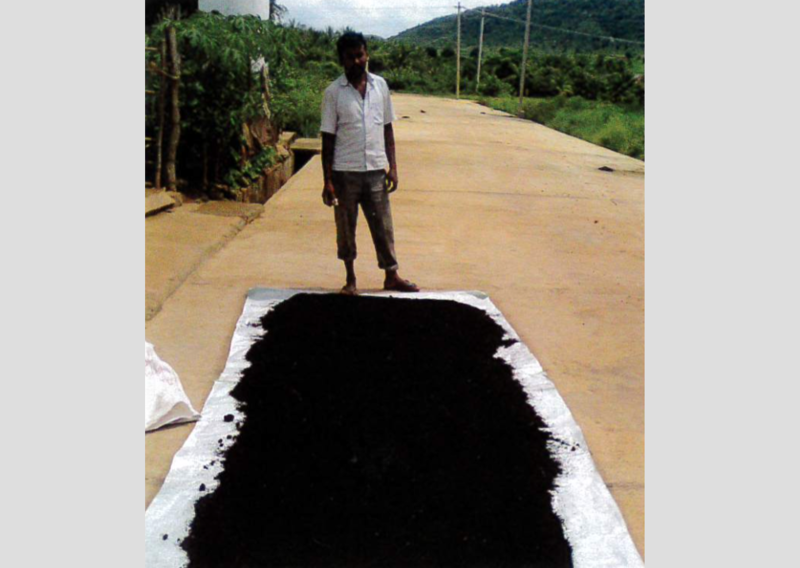 Launching farmer-led micro businesses to restore soil fertility and sequester carbon through earthworm composting in India. In the past 30 years, the overuse of chemical fertilizers - along with a reliance on monocrops and artificial pesticides - has reduced soil fertility by 50% in Southern India. Furthermore, the production of chemical fertilizers requires high inputs of fossil fuels, and the application of chemical fertilizers accounts for up to 80% of human-related emissions of nitrous oxide. Born from a grassroots movement to restore soil fertility in Karnataka, India, Jaya Organic Yojana (JOY) is a nonprofit organization that trains smallholder farmers in the production of organic compost through vermiculture, a composting process using agro waste and earthworms to make nutrient-rich fertilizer. Since its inception in 2014, JOY has launched over 3,350 vermicompost micro businesses, which collectively produce over 30,000 tons of organic fertilizer annually. After conducting a field visit in Karnataka in late 2013, TEL began working with JOY to both raise the public profile of the movement through the creation and promotion of original content, and to secure partnerships with a major agrarian foundation in India: Morarka Organic in Rajasthan. JOY secured a grant from the National Skills and Development Council of India, along with microloans to enroll and train 1,067 beneficiaries across 100 villages, in the first year. Beneficiaries have earned, on average, 3-4x their initial training fee, by selling organic fertilizers and surplus earthworms. 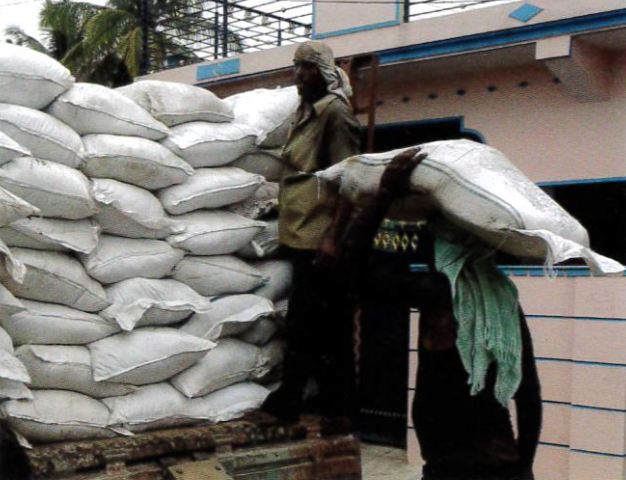 Farmers’ yields have increased, on average, by 50-60% by using organic fertilizers. Increased income generation has also led to expanded financial inclusion, and a reduction of rural flight as families and young adults find new opportunities at home. In its third year, JOY will enroll an additional 4,800 beneficiaries. View this short video to learn more about the JOY Vermiculture project from our partner organization. 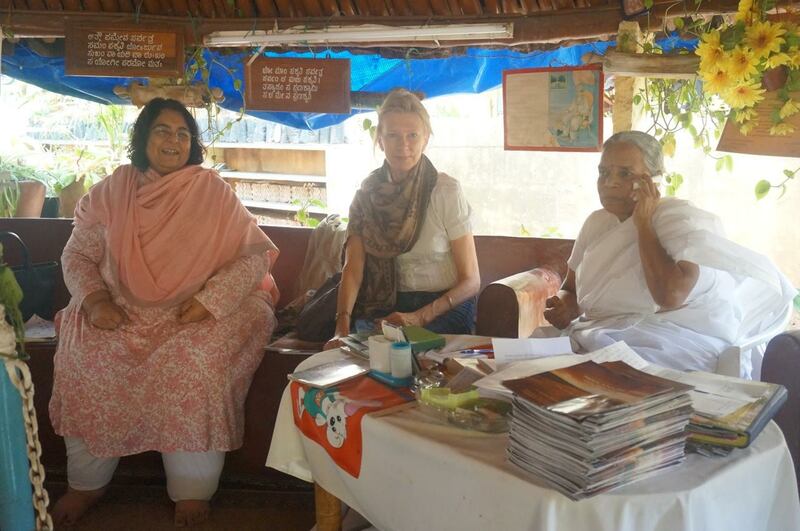 TEL CEO Karen von Bismarck with the founder of the JOY Vermiculture movement, Smita Shah. 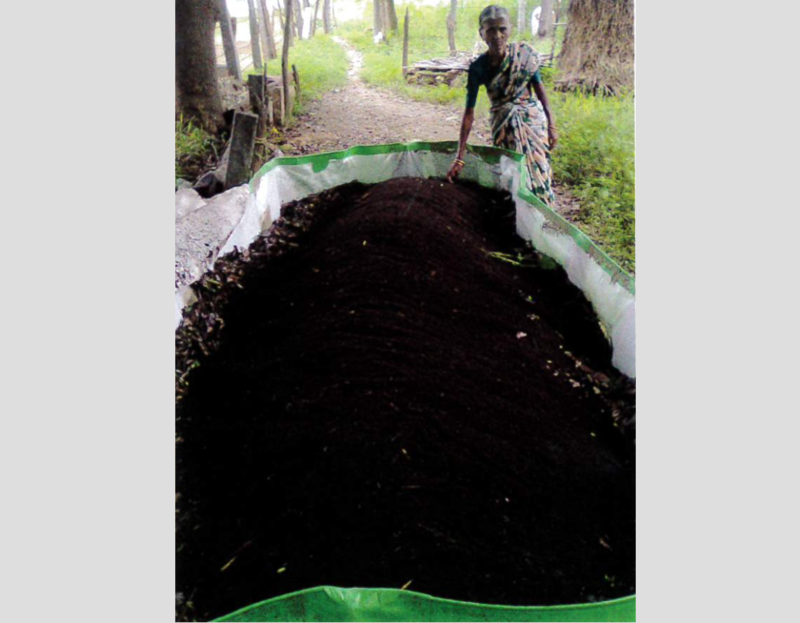 A farmer with her Vermiculture compost bed. 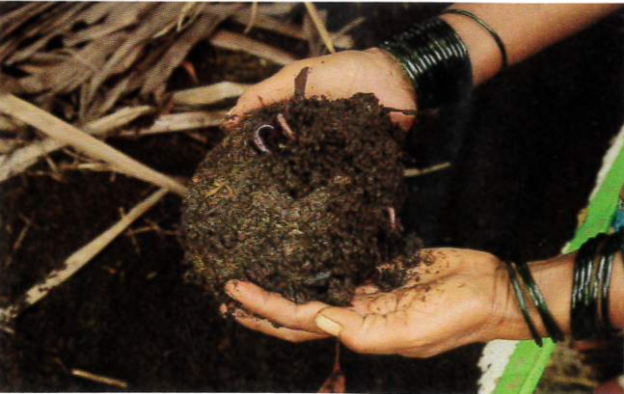 The worms are alive and well in the nutrient-rich soil! Farmers work to maintain the correct balance of materials for the worms to thrive. 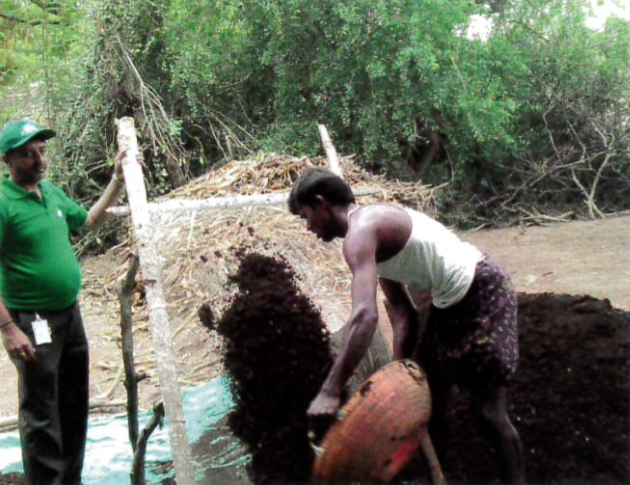 The farmers must sieve the compost before laying it out to dry. 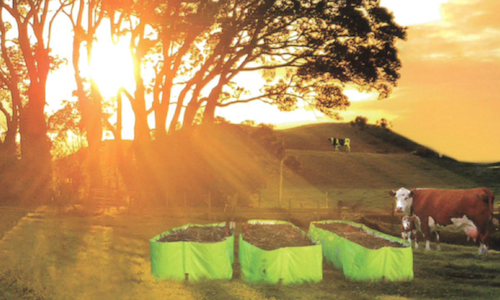 A farmer shows the compost drying before it is packed for distribution. The farmers load the compost onto a truck for distribution.